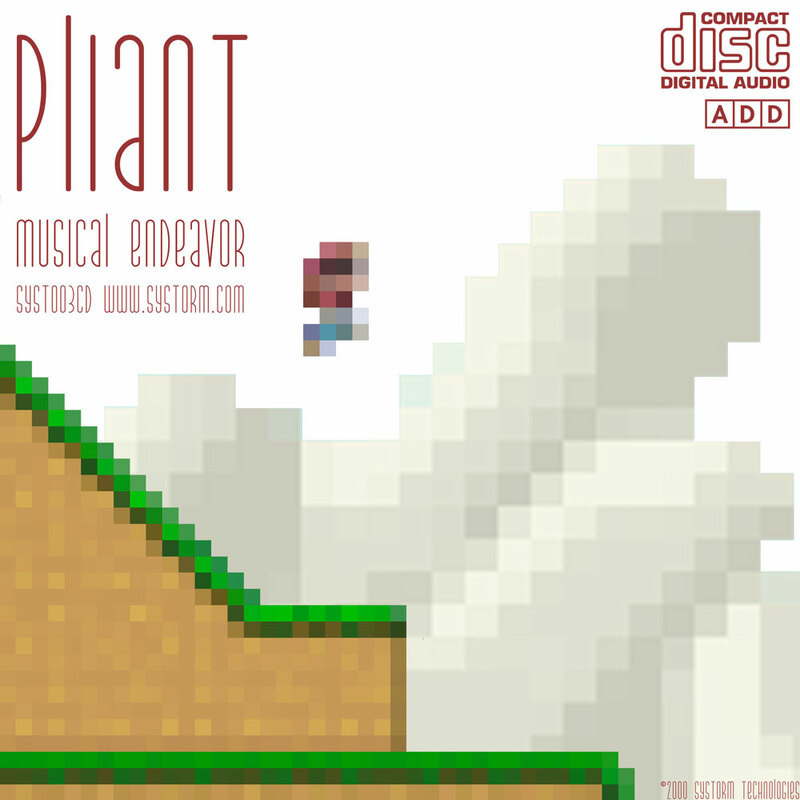 Monotonik rounds out 2007 with a bit of a gem – a free digital release of the super-rare Pliant mini-CD ‘Musical Endeavor’, the quirky video-game inspired electronica blast originally released on New Yorkbased label Systorm Technologies back in 2000. What do you need to know about this? 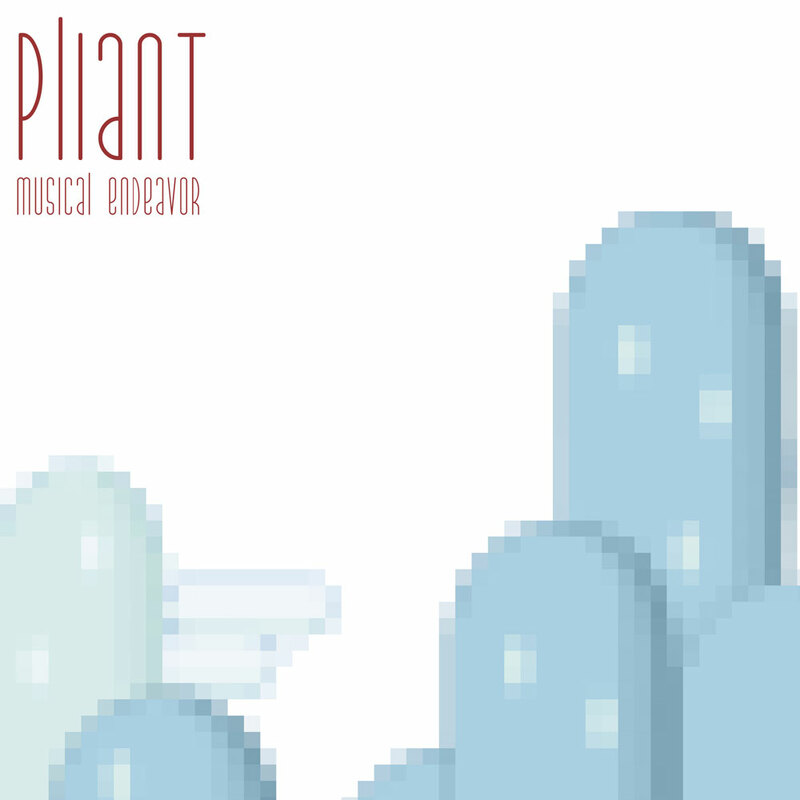 Well, the super-perky 9 track, 18 minute release is chronicling a fictional video game of some kind, and from the dynamic, spider-bass infused ‘Title’, it’s clear that you’re being taken through the game in aural form, thanks to previous Monotonik release Pliant’s bleep-pop stylings. Some highlights? ‘Options’ is funked-up loping, slightly sinister pseudo-game music, and ‘Forest’ conjures up previous Monotonik release ‘Maruera Gum’ with some aplomb, before the super-weird waltz-ish ‘Volcano’ and the reprise of ‘Credits’ finish things off in dischordant, intriguing form. Bravo.